Experience a whole new way to shop. NEW products. NEW services. NEW look. 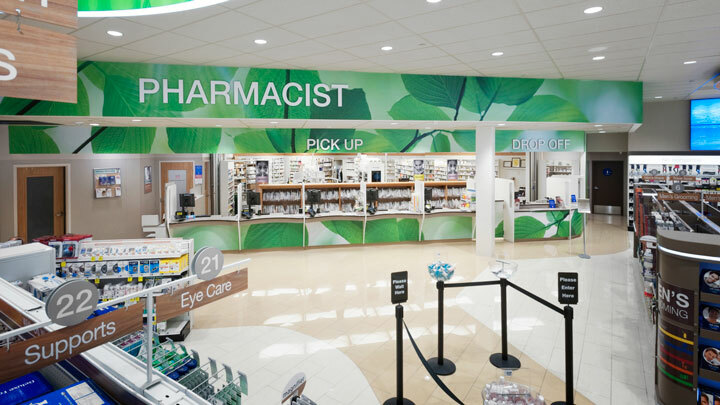 Now with a cleaner, brighter store experience with wider, easier to shop aisles and a state-of-the art pharmacy with private consultation areas. Stop by for some simple tools and screenings to help you manage your diabetes. Diabetes Risk Assessment - Learn if you're at risk for developing type 2 diabetes. Plus, learn how to reduce that risk. Glucose - This simple blood test is valuable in determining if you may be at risk for pre-diabetes, diabetes or gestational diabetes (that occurs during pregnancy) or to monitor your treatment of diabetes. A1C - This test will measure your average blood glucose over the last three months and provide an assessment on how well your blood sugar is being controlled. COPD - Determine if you may be at risk for COPD, Chronic Obstructive Pulmonary Disease including chronic bronchitis, emphysema or both. If your busy schedule means you exercise intensely but infrequently, you could be risking injury. Stop by for some free screenings that could give you the information you need to help improve your overall health and fitness. Body Mass Index - Excess weight can put a burden on your heart and lungs. Learn your BMI today to help you better manage your diet and exercise. Glucose - Check your blood glucose levels and take a test to determine if you are at risk for developing diabetes. Cholesterol - High cholesterol is one of the major risk factors leading to heart disease, heart attack and stroke. Get your free cholesterol screening at our warrior checkup. 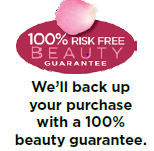 Celebrate Beauty at Rite Aid! Stop in for your Free Seasonal Nail Color Change and Eye Look Mini Makeover! Join us for a special mother and daughter event, especially for you and your young beauty enthusiast. Free mini manicure featuring Broadway Press On Nails & giveaways brought to you by Lip Smacker. Meet Daniel Tiger from the PBS Kids hit series, Daniel Tiger’s Neighborhood. The Dermaview Facial Analyzer identifies problem areas on the skin of your face. Small changes can make a big difference in your health. Rite Aid is here to help you make small steps to take better care of your heart. Cholesterol - High cholesterol is one of the major risk factors leading to heart disease, heart attack and stroke. Smoking Cessation - It’s never too late to quit smoking. The health benefits are immediate and long-lasting. Talk to your Rite Aid pharmacist today. Blood Pressure - High blood pressure is a major risk factor for heart disease and stroke. When your blood pressure stays within healthy ranges, you reduce the strain on your heart, arteries, and kidneys which keeps you healthier longer. Learn your numbers today. A wellness-focused store to help you focus on your wellness. 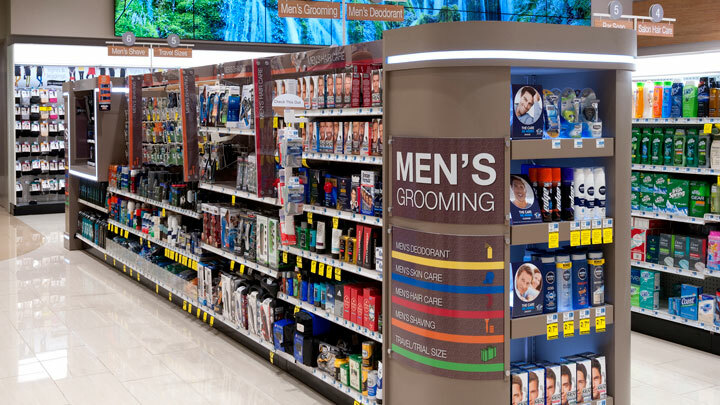 Discover everything you need to feel and look great because Rite Aid believes feeling good inside out is essential to your health and beauty. 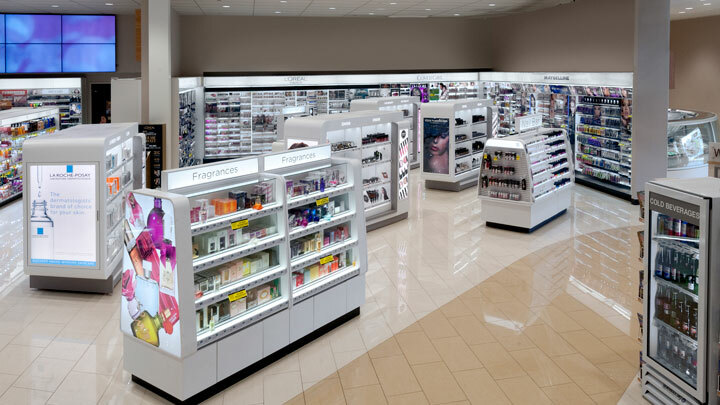 Discover hundreds of new products including His & Her areas for your shopping convenience. 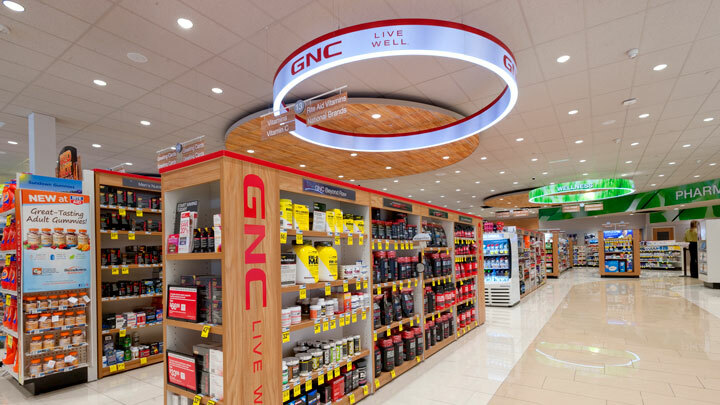 Explore our expanded vitamin and nutrition selection featuring GNC and all natural, organic and gluten-free foods. Talk to your pharmacist about your immunization needs and a FREE immunization checklist. All Rite Aid pharmacists are certifi ed to immunize adults and children ages 3 and up. Before the flu gets you. Flu shots are available now, free with most insurances and no appointment is necessary. See the pharmacy for details about these FREE services. We will work with you to coordinate all of your refill dates so all of your medication is available for pick up on the same day.